IE Brand works with charity, health and education clients up and down the UK, as well as internationally. Sometimes we work for large charities and universities that are household names, and sometimes we help small health and social care providers, colleges, or charity startups with big ambitions. If you’re a values-driven organisation with a challenge, then we’d love to add you to our list of clients! Betel UK is an independent Christian charity for people affected by drug and alcohol addiction. They thrive by training their residents to be furniture restorers, tree surgeons and landscape gardeners. This funds their work, and many residents go on to run the businesses and mentor others. IE Brand carried out consultancy to clarify Betel’s proposition, focus its marketing messages and map its seven audiences, and redefined their messaging, proposition and tone of voice. This led to the creation of a fresh new visual identity that brings Betel’s work to life, emphasising the real people and success stories behind the organisation. IE created new brand guidelines with variants for the five different Betel companies and designed and built a fully responsive new website. We also built a new ecommerce site for the "Restored by Betel" furniture business, and carried out a full review of Betel's pay-per-click advertising, unearthing a potential £50k improvement per year in PPC effectiveness. An excellent personalised, customer centred service. We love the new brand and website. Thanks so much for all your hard work! Queen Mary University of London (QMUL) is one of the UK’s leading universities. With over 23k students, from 160 nationalities, they are known for their international collaborations in teaching and research. QMUL was the best kept secret in the Russell Group. They wanted to drive applications through the annual UCAS process, with one of their largest ever campaigns across outdoor media and a host of digital channels. IE Brand delivered a bright, bold and impactful creative concept, putting students front and centre, and emphasising the university’s Diversity focus. We supplied over 50 pieces of artwork and animation, from 90-pixel gifs to bus-sides and 96-sheet billboards. It’s not easy working on a project with challenging deadlines and multiple agencies. The whole team at IE made this process seamless for us. They developed a strong creative, managed the project and provided feedback and recommendations. Our experience with IE has been very positive with an easy and professional working relationship that has made the project a pleasure. Thank you IE. We look forward to working with you again. WDP is a charity providing drug and alcohol treatment and recovery services in London, the South East and the East of England. Explore how we rebranded WDP. IE Brand demonstrated an impressive level of insight in supporting WDP through a significant rebranding exercise. Quickly managing to grasp our vision and our values, IE delivered a fantastic new brand and style that we are sure will serve WDP well for many years to come. 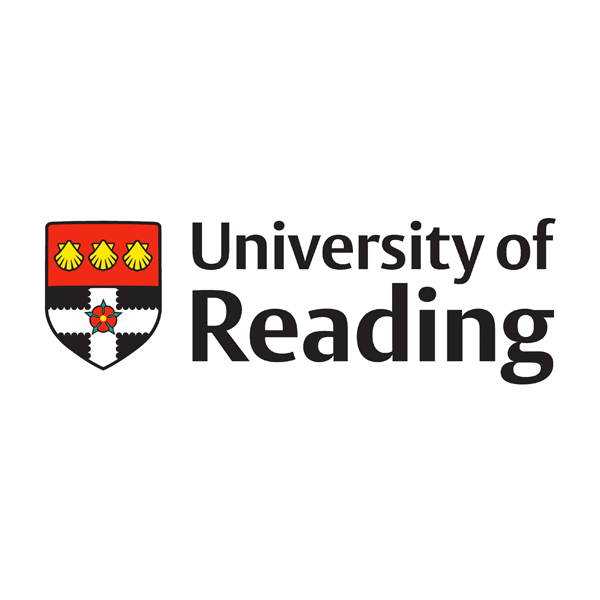 University of Reading Careers supports its students in achieving their potential and prepares them for the competitive employment market. Struggling with low levels of visibility and engagement, Reading needed to cut through the ‘noise’ of wider university messaging. IE Brand began with audience listening through workshops with student, staff and Student's Union representatives, which revealed that Reading students needed a combination of gentle coaxing and a firm kick-up-the-backside. This informed a Jekyll and Hyde approach to the new brand. IE Brand created a set of beautiful, distinctive visual assets carrying powerful messages to support a host of campaigns and events throughout the academic year. In the two years since the rebrand, the number of individual students taking advantage of appointments with the careers service have increased by more than 30%. Explore our rebranding work with Reading and other university careers services. IE Brand's work genuinely surprised and delighted us. Challenging, pithy tag lines and intriguing, quirky imagery combine to deliver precisely the mix of behaviour changing messages that Reading Careers needed to drive up visibility and engagement. What's more, when we did a show and tell to our Vice Chancellor he ‘loved’ it! IE created a new education brand and website for the AgriFood industry. As a collaboration between six UK universities – Reading, Nottingham, Aberystwyth, Harper Adams, Cranfield and Bangor – the AFTP is the bridge between industry and academia. Their postgraduate-level courses translate cutting edge academic research into applied industry expertise, helping the industry’s best talent to deepen their knowledge, advance their skills, and progress their careers. The AFTP brand is defined by its close relationship to industry, so the new visual identity is firmly rooted in the world of AgriFood, not the classroom, to celebrate the best the industry has to offer. Explore the full case study for the AFTP website. From the moment we first walked into the studio I was instantly impressed with IE’s warmth, professionalism and passion for brand and marketing that I was looking for to transform three existing brands into a single exciting new one. I believe that all our team, across six universities have been delighted with the results of the project and we are now working together to develop the ideas and messaging our brand now represents. IE took time to painstakingly tease out the issues at the heart of our market and understand both what makes us tick as organisations and what our market demands; to give us the credibility and edge that we were looking for in a new brand and image. For us, a project of this scale was daunting but with IE’s creativity combined with strong project management skills, I believe we have produced an excellent start to the project that will help us attract the participants we need to make the AFTP a success. When the British School of Osteopathy was granted University College status, they became the first degree-awarding, specialist osteopathic institution in the world. To make the most of this unique status, they needed to review their name and their brand. With IE's help they've become the University College of Osteopathy (UCO). IE Digital developed two new websites for the University College and its clinic. Early in the consultancy it became obvious that the clinic needed a separate website to address the specific needs of its user base, so the two sites have been designed and developed in parallel to accommodate the differing user journeys, while maintaining close links and a consistent look and feel. IE has led us expertly through a significant rebranding project, engaging with key stakeholders and ensuring buy-in at every stage. We’re delighted with our new visual identity and how IE has brought it to life online. 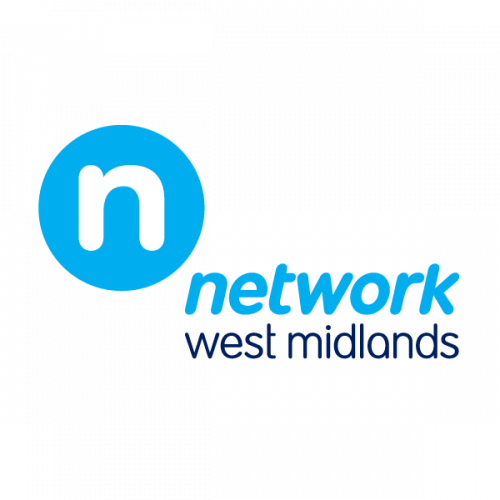 Network West Midlands works with public transport operators to improve the regional transport structure. 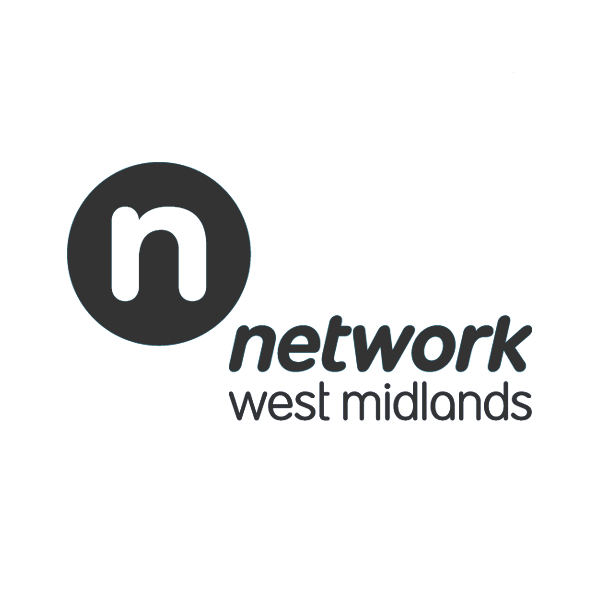 Explore how we created the Commuterland films for Network West Midlands. CHIPS (Christian International Peace Service) is a charity that joins with communities from both sides of a conflict – from Brixton to Ghana – to help build sustainable futures free from violence and division. Explore how we rebranded CHIPS. Our brand and identity are the key to communicating our personality, and if truth be told, were in dire need of a spruce-up. We ran the risk of being overlooked as out-of-touch and irrelevant, even as the work we do – with real people, in real communities – becomes even more needed. We chose IE Brand for their branding expertise and thorough, considered approach to the process. They were excellent at guiding our team, and challenging us where we needed to be challenged. We felt in very safe hands and thoroughly enjoyed working with their team and seeing the new brand and design emerge. IE Brand's wise, high-quality work to rebrand CHIPS will lead to a step-change for the charity. We’ll now be able to shout louder with less effort. It’s a great investment in the future. Awesome work! Goldman Sachs launched the 10,000 Small Businesses UK programme to identify businesses and social enterprises with high growth potential and to equip them to grow and build a plan to create jobs in their communities. The programme is designed by leading experts and run in partnership with the business schools of the universities of Oxford (Said Business School), Aston (Aston Centre for Growth), Leeds, Manchester Met and UCL. The programme regularly produces reports demonstrating its impact, and contributing to key debates such as Brexit by surveying the views of its alumni. IE Brand is the design partner for these reports, creating open, clean documents with timeless typography and understated elegance. We use innovative data visualisation techniques and craft beautiful infographics to walk the fine line between an academic paper and an accessible, visually engaging report. When the first Progress Report launched at the 10KSB UK Alumni Conference, attended by 500 programme participants, it appeared 24 hours later in the business pages of The Times newspaper. The 10KSB Programme is a key project to the university partners responsible for its delivery, so it was essential we appointed an agency that really understood our ethos and core aims. IE Brand inspired confidence in all of the delivery partners and proved the perfect choice. Their innovative, consultative approach combined with creative excellence was really refreshing. University of Bristol is one of the most popular and successful universities in the UK and was ranked within the top 50 universities in the world in the QS World University rankings 2016. Ahead of a larger university-wide brand review, Bristol engaged IE Brand to carry out a piece of brand architecture work to look at how various areas of the university and its sub-brands fit together. We went on to deliver research and consultancy for three of its internal university services: Careers, Sport and Catering. For each one we developed new brand messaging and visual identities, to be applied to everything from food packaging and sports kits to social media and building signage. We also devised launch campaigns for the catering brand, Source, and the relaunched Careers service. Explore IE's university rebranding work. Open Doors International (ODI) serves persecuted Christians worldwide through bible delivery, bible training, practical support, advocacy and prayer. IE has worked with ODI on projects as varied as a supporter magazine toolkit, a gamified interactive learning resource, a 60th anniversary logo and digital consultancy around customer journeys through ODI's suite of international websites. Warrington & Vale Royal College was created from the merger of two post-16 Further Education colleges – Warrington Collegiate (ranked 8th in the country) and Mid Cheshire College. The college needed a new brand identity to signal change for the new college and its sixth form. Explore how we created the new Warrington & Vale Royal College brand. The University of York is a top 20 UK university with a strong record of employability – it comes top of all the Russell Group universities for the proportion of graduates in work or further study three years after leaving. In spite – or perhaps because – of that success, the Careers brand had been neglected and no longer represented the services on offer. They needed to increase visibility and drive engagement with a compelling strategy, simplified brand architecture, clear and concise messaging and an arresting visual identity. IE Brand helped UoY to achieve just that, creating a more mature brand for Careers with strong calls to action and a more challenging tone. The new brand sets expectations higher and emphasises a less passive, partnership approach between students and the careers team to maximise their prospects. Explore IE's other rebranding work with university careers services. "IE Brand's sector expertise, combined with their collaborative, co-creation approach, has enabled us to introduce a university wide employability brand that all key stakeholders are really pleased with. Since being unveiled, the high quality, impactful visuals have been championed by central Marketing and adopted by key employability providers to deliver consistent and engaging messaging to our students." #LoveNotLandfill is a new campaign brand aimed at changing the fashion habits of young Londoners as part of ECAP – the European Clothing Action Plan. 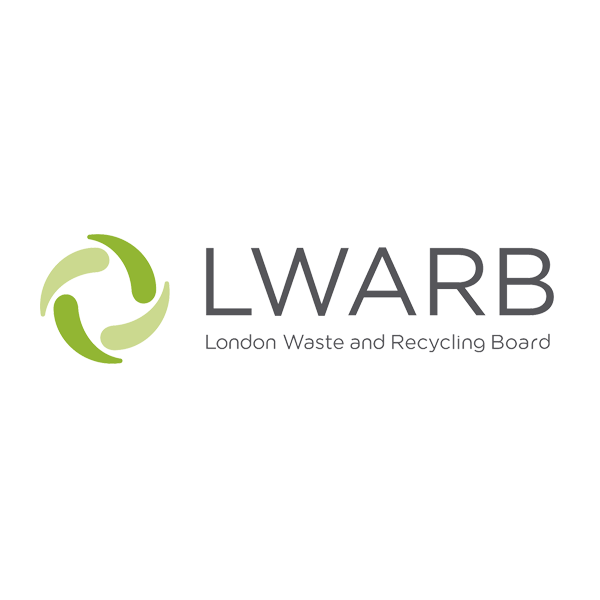 The campaign is aimed at normalising sustainable behaviour in young people aged 16-24, to divert clothes away from incinerators and landfill. This audience buy a lot of cheap clothes and tend not to know the best way to care for them to make sure they last longer. But, they are generally open to changing their habits for the sake of the environment, as long as they can continue to dress well and look good. The vibrant new brand supports campaign activity to encourage participation in clothes swapping events, bring banks, mend and repair workshops, and buying second hand. It's being promoted in sixth forms and universities across London, as well as at pop up shops with second-hand clothes curated by sustainable and ethical fashion bloggers. 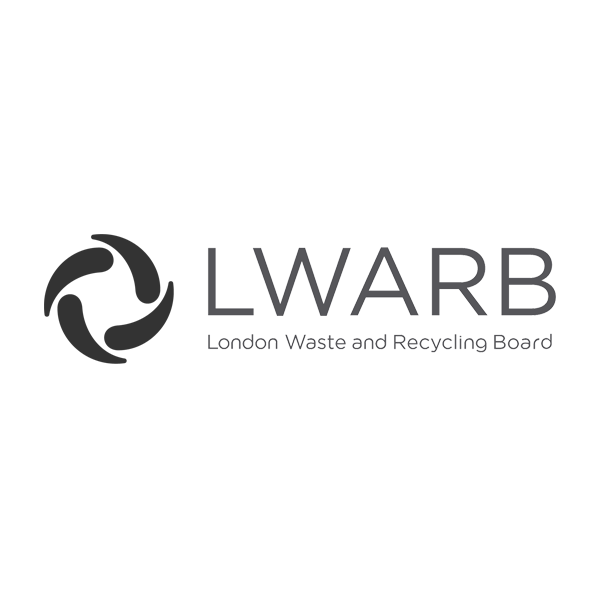 The campaign's hard launch kicked off in September 2018, including the launch of new clothing banks around London designed by street artist Bambi and an extensive PR campaign. 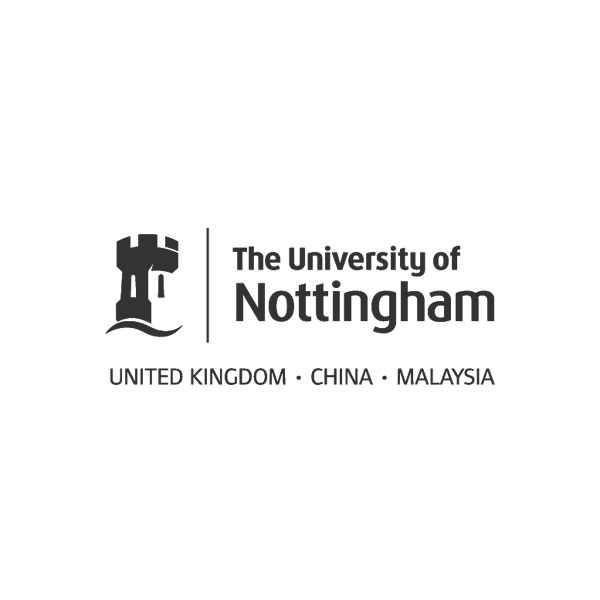 The University of Nottingham is global university and member of the Russell Group. They are world leaders in academic research, and provide innovative and engaging education through campuses in the UK, China and Malaysia. IE delivered digital user experience consultancy to support the in-house development team with their online recruitment of International students. This included qualitative and quantitative user needs research, to define user personas and optimise the user journey. Our team also created a suite of design assets, to meet the strict specifications of the university's CMS (content management system). The AgriFood Training Partnership (AFTP) is a partnership between the University of Nottingham and other leading agrifood education partners. Nottingham led the development of the new AFTP brand and website, and chose IE to deliver both aspects of the project. IE led us through a clear, streamlined process to enable all stakeholders to develop and adhere to success criteria, with clear outputs to help support buy-in. Royal Holloway, University of London (RHUL) is ranked in the top 30 of all UK universities. Founded by two social reformers who pioneered the ideal of education and knowledge for all who could benefit – their vision lives on today. With high quality work experience becoming evermore important to winning that first graduate job, IE Brand has worked with RHUOL's Careers and Employability team on an employer facing Micro Placements Brochure – designed to drive up engagement with SMEs and larger corporates.